Grand Home in Champions! Close to Golf, Shopping, and Tennis! Great Schools! The Houston Texans have a bye week this week! Why not spend this weekend searching for your dream home! Just in time for The Holidays! Our Featured Listing this week is 6634 Gentle Bend in the highly sought after Champions Park North Subdivision! Grand 4 bedroom home in Champions, on a wooded lot for under $200k! 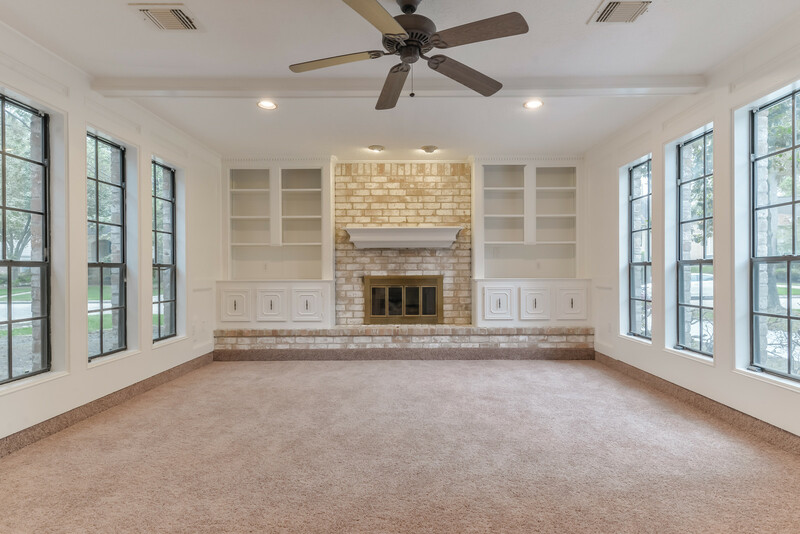 Handsome Den boasts brick gaslog fireplace, custom built ins, and a wet bar perfect for all of your gatherings! Formal dining with chandelier, and upgraded laminate. Country kitchen with tons of cabinet and counter space, breakfast bar, HUGE eating area, and built in desk! Master down with fantastic private bath, featuring double sinks, extended bathtub, and built in armoire! Large Gameroom with beautiful woodwork and trim, along with 3 LARGE bedrooms up! 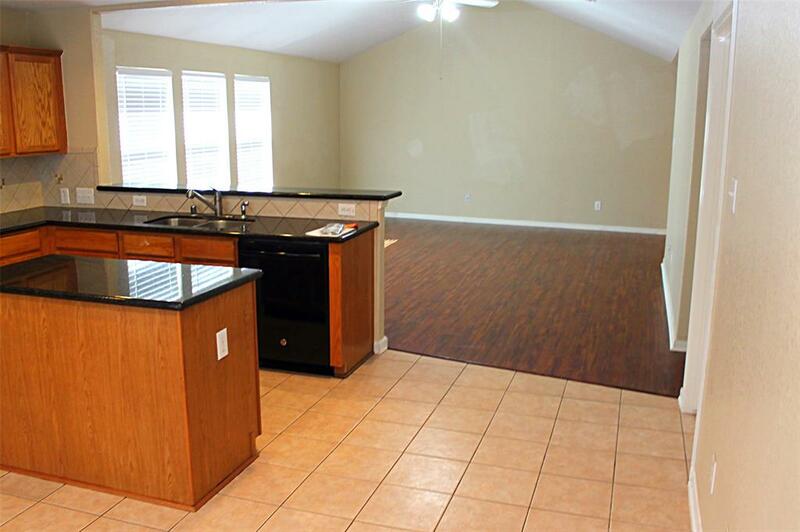 Perfect Starter Home for Less Than Rent in Cy-Fair ISD! This adorable two bedroom, one bath home is a perfect starter home for a small family. The home has been completely updated with premium laminate throughout the living areas and bedrooms. Tile adorns the bathroom. The cozy kitchen has been upgrades with new stainless steel appliances and granite countertops. The dining nook is the perfect spot to sip your morning coffee as you look out the bay windows out onto the landscaped front lawn. The bathroom has been completely remodeled with new cabinets, tub, granite countertops and designer tile. Backyard has plenty of room with a deck and covered patio. 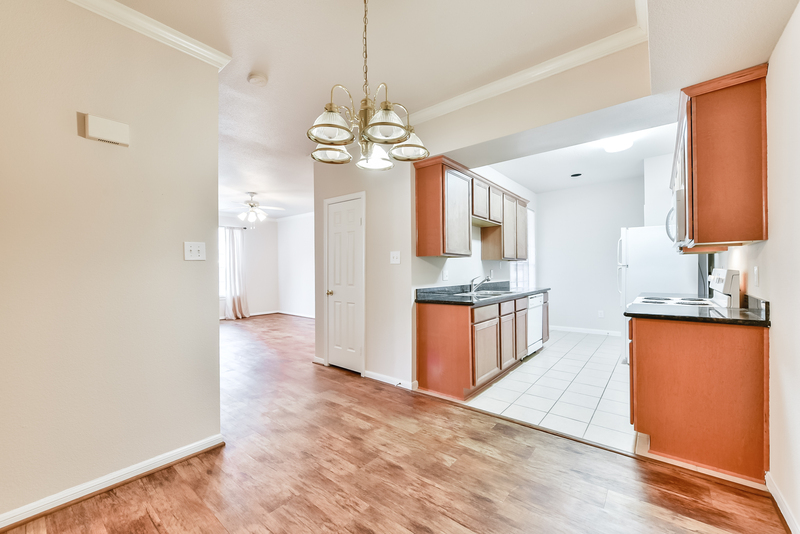 Commuting will be a breeze with quick and easy access to Beltway 8 and Cypress Creek Parkway. Located in Harvest Bend Village, minutes to Willowbrook Mall and tons of dining options, this home is a must see! Click here for more information and photos of this adorable home! More homes in the Willowbrook area. 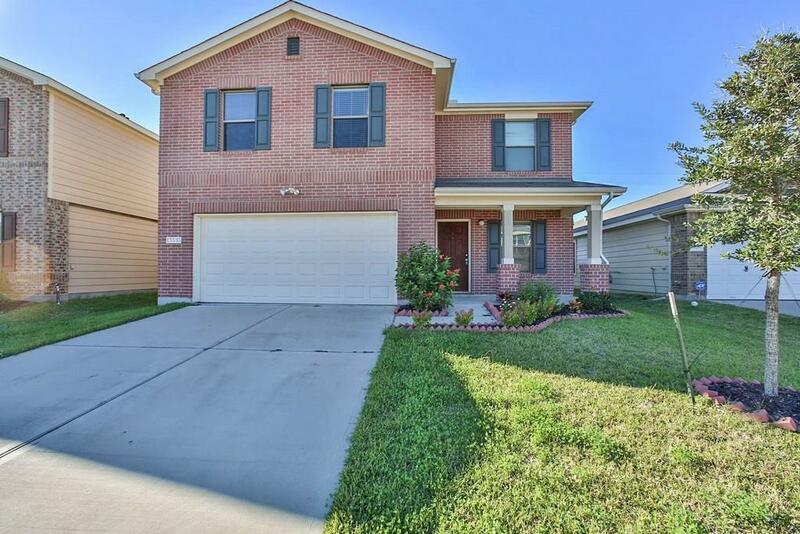 This week's featured listing is a three-bedroom, two bath home in highly desired Mason Lakes subdivision in Katy, TX. Zoned to Katy ISD, this home is located just north of Interstate 10 off the Grand Parkway at Clay Road. This split floor plan home has been beautifully upgraded with hand scraped laminate flooring in all the living areas and bedrooms. The island kitchen is tiled and boasts granite countertops, tile backsplash and black appliances. 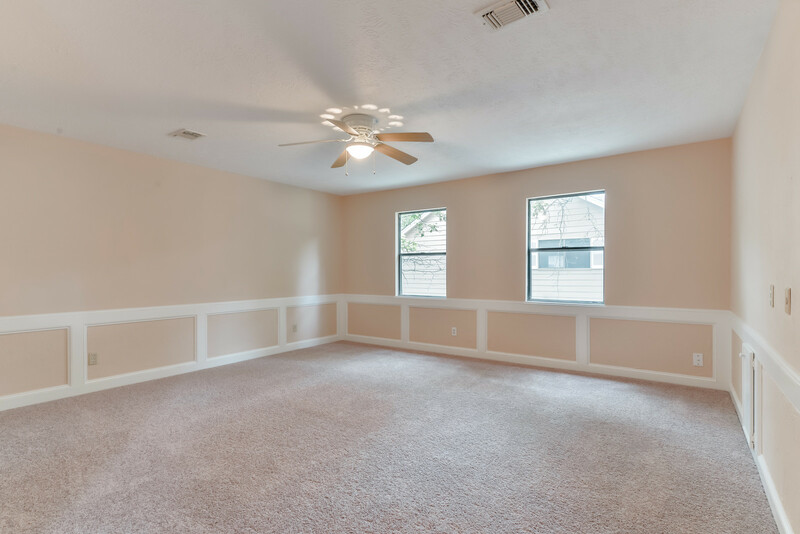 The spacious living area has an open feel with vaulted ceiling that are repeated in the Master Bedroom. Master features en suite bath with separate shower and soaking tub. Plenty of space is provided with the elongated sink, vanity and walk-in closet. Privacy is a bonus with the gorgeous french doors leading into the office/study. Large backyard is perfect for entertaining. Follow the link below for more photos and details. Call 936-714-6913 to schedule an appointment to view this or all Katy TX Homes for Sale today! 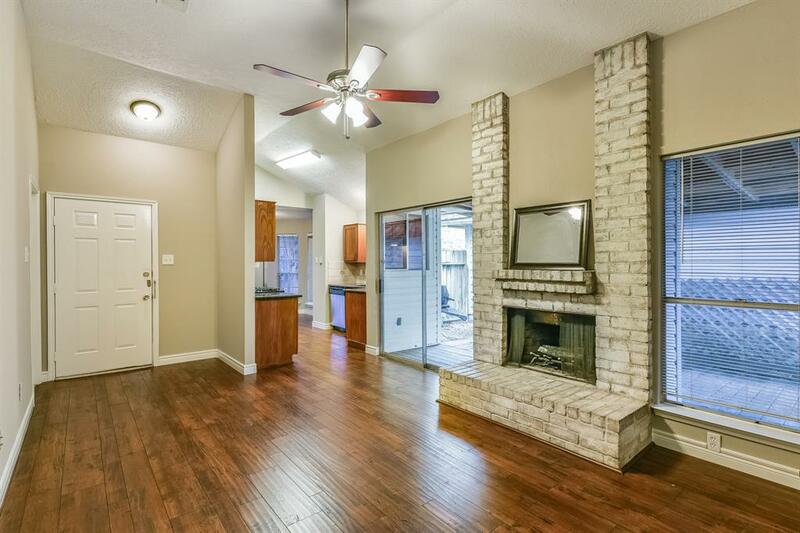 Take a look at this beautiful 3 bedroom home in Houston's Energy Corridor just reduced to $278,000! Our latest featured listing is 1726 S. Kirkwood Dr. in the Country Village Subdivision. Get the best of all worlds! 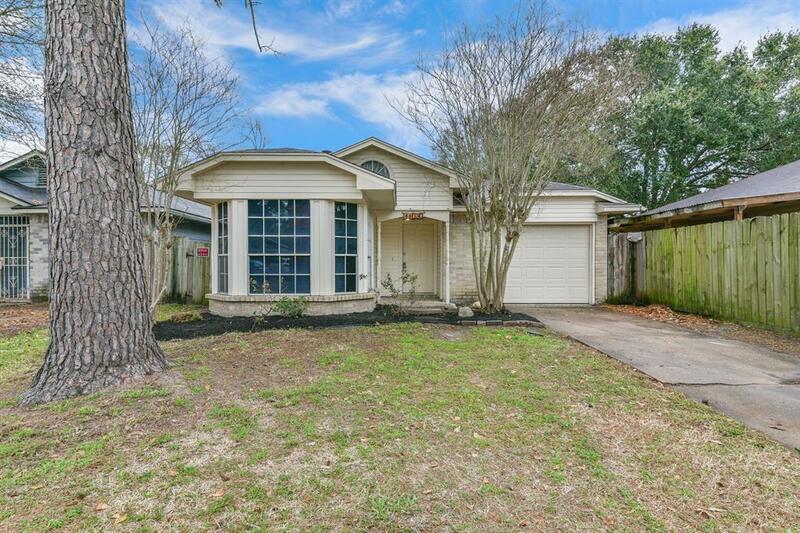 Right in the middle of one of Houston's hottest, most sought-after areas this completely remodeled 3 bedroom home has it all! 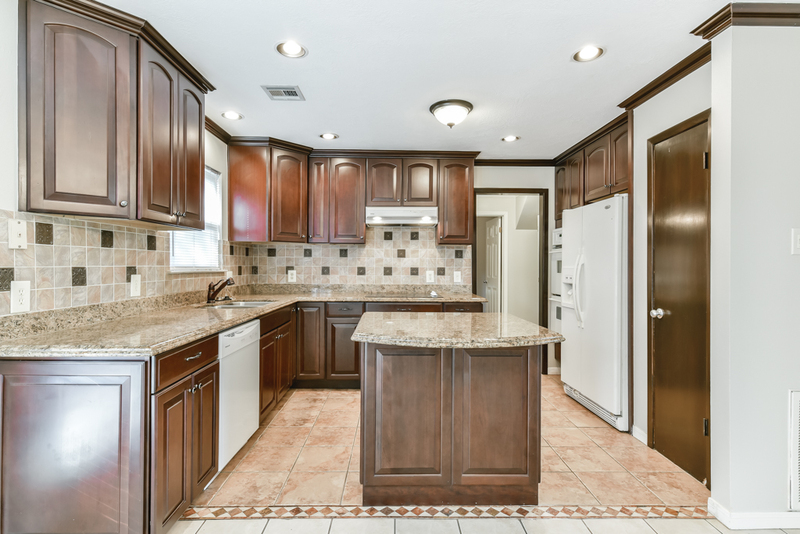 Remodeled Island Kitchen with premium maple cabinetry and high end beveled granite countertops. New Energy Efficient windows throughout the home keep utility bills low. Heating and Air Conditioning systems replaced in 2015 with upgraded energy efficient units. Fresh paint throughout the home with modern designer colors (including garage). Brand new plush carpet just installed. Wood-look tile in downstairs bedroom. Updated master bath suite with granite countertops, framed mirrors and modern fixtures + Separate tub and shower. Two-inch faux wood blinds throughout. Lovely back yard with lots of trees and tile patio. Great curb appeal with brick exterior and spanish tile roof + long driveway. Fabulous location within minutes of City Centre, Memorial City Mall, and nearby West Houston Medical Center! 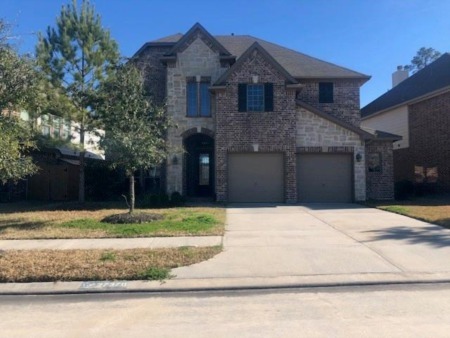 Our Featured Listing this week is a three-bedroom, two and a half bath home in highly sought-after Stablewood Farms in Cypress, TX. 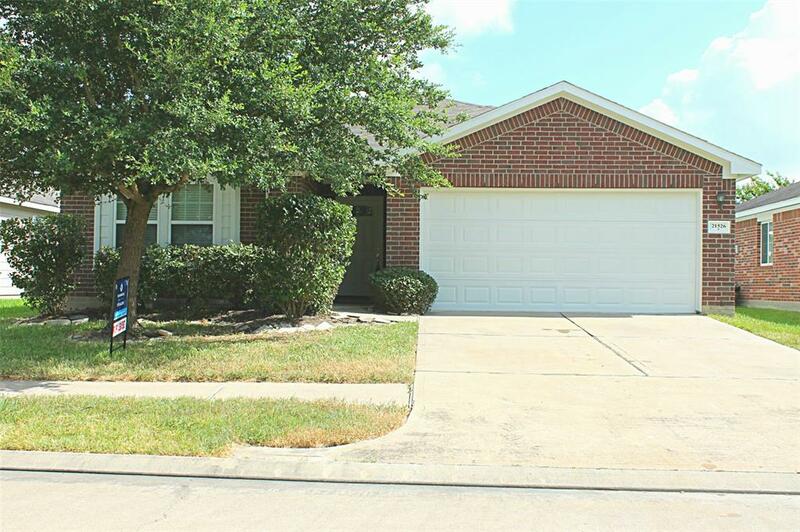 Zoned to Cy-Fair ISD, this home is located just north of Hwy. 290 off Huffmeister Rd. 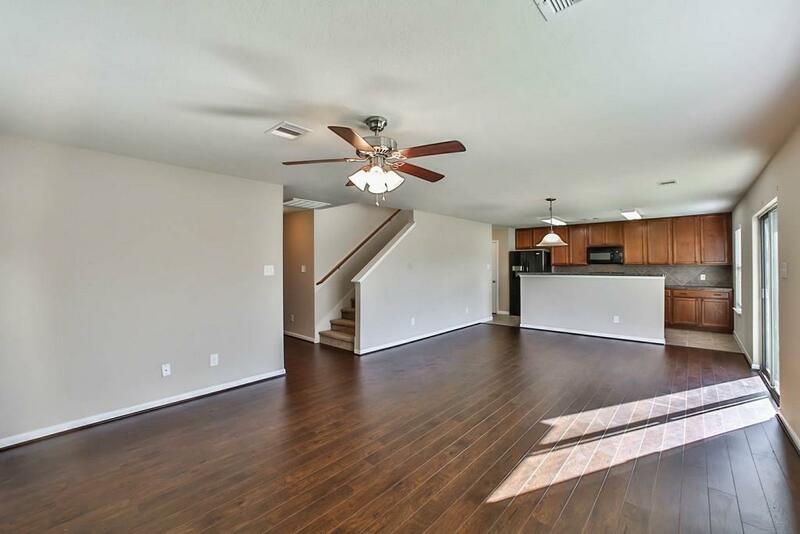 The open floor plan features laminate wood flooring downstairs. Custom cabinets, tile backsplash and all black appliance adorn the kitchen. Gather your family at the breakfast bar or around the table in the breakfast room for a quick morning breakfast. You will love dining in the evening in your formal dining room. Enjoy solitude in the comfort of your master suite which boasts a separate soaking tub and shower, double sinks, and walk-in closet. Snuggle together in the upstairs game room for family movie night. This home is the perfect home for a growing family! Call 936-714-6913 to schedule an appointment to view this or all Cypress Homes for Sale today! 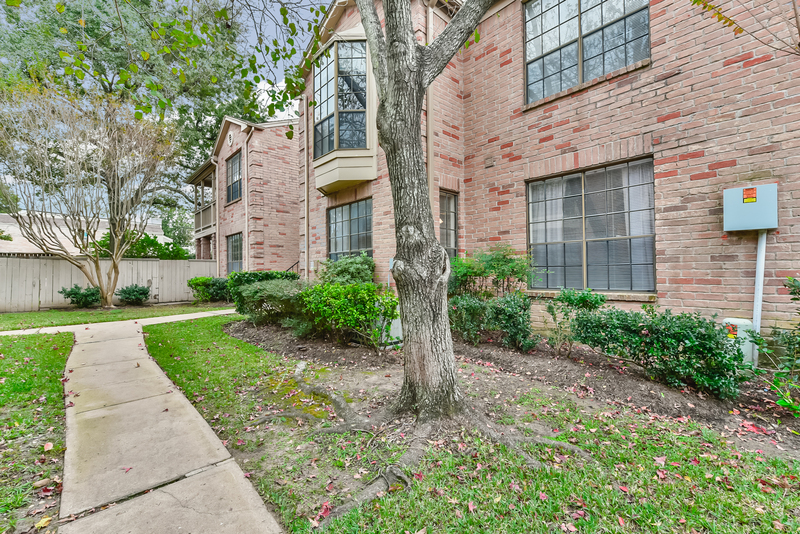 Our Featured Listing this week is a one-bedroom condo in a gated community in the heart of Medical Center 2255 Braeswood Park #147 offered for sale at $149,900! Nestled off of Kirby and Main, it is all about LOCATION! Braeswood Park is a community with mature trees, exercise room with state-of-the-art equipment, and a sparkling pool. A short commute to the Med Center, Rice University, or Reliant Stadium you will have the best of Houston in your backyard! 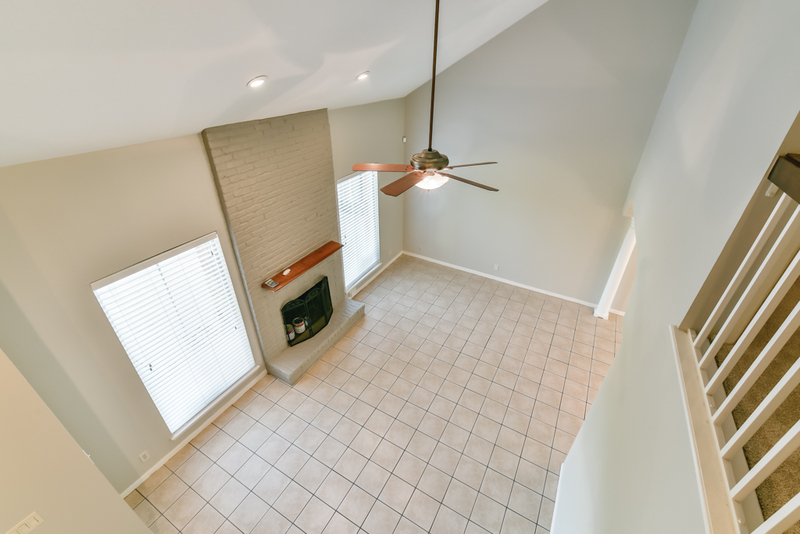 This one bedroom Med Center condo features granite countertops in the kitchen and the bath, wood-look flooring in the living areas, a large bedroom, and walk-in closet, and so much more! Ample parking within the complex and close proximity to Metro makes getting around a breeze for any type of commuter. Call us at 713-952-3200 to schedule an appointment to view this or any other Houston Medical Center condo for sale today!